For now, the end of singleton to me means I am unofficially off the market . Haha. It becomes official only when there's a wedding band on my finger. But currently am gonna commit to making this relationship work. No matter how high the odds are against us. I love you, I love you not. You can say that for years now, I've been avoiding many guys who shows even a little interest in me. Especially those who keep dropping subtle hints of getting me to be their girlfriend or worse, wife. I recall this guy from my office who kept asking me to go out and watch movies with him. And every-time he does that, I'd politely refuse while giving some lame but acceptable excuse. Months later, the girl who finally did accompany him to the movies later became his wife. Haha. Then there was this other guy who I met during a compulsory course (to gain confirmation on my government post) who was actively looking for a wife and hinted at getting a wife from Sabah. I got spooked because I was the only Sabahan at the course. I hurriedly introduced him to another girl from the office and they got married months later. Nice move, right? There are many other instances that have put me in awkward situations. Not gonna mention the married guys who shamelessly asked me to be their second wives. Which is definitely a big NO-NO. And nearing 40 years old (OK am not that old, but not keen to reveal my age online anyhow), I almost gave up in finding myself a soul mate and felt contented with my #foreveralone and #loner status... until just recently. The one I will never reveal his face... or who he is. The one who among the guys I've avoided in the past for giving subtle hints. He came back again, unexpected, unplanned, during the time my heart was wide open...... with a second attempt in getting me to accept him. This time I wavered and eventually accepted him. I am not sure if this one person is truly my soulmate. What I know now is that I am willing to commit and work for it. I hardly know him... but love can always come later. Haha. 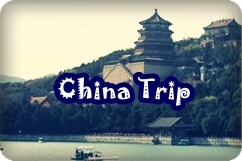 Hope to blog more... adiosssssssss.. I am a woman in her thirties, trying to keep fit and healthy so that I can continue doing things I love best which are hiking, travelling and running marathons. 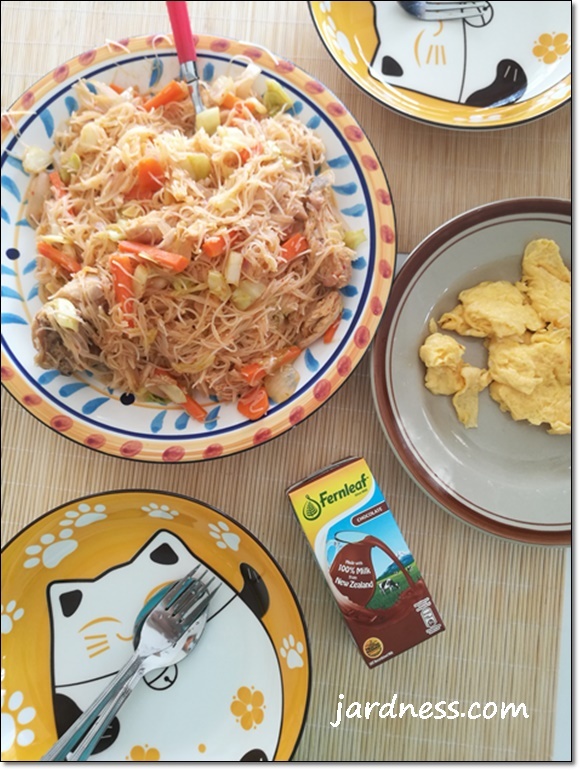 In order to do that I stick to a strict daily intake of enough vegetables, fruits and MILK! Women at my age have the tendency to get osteoporosis, a bone disease caused by lack of two essential minerals which are calcium and phosphate. Studies suggest that approximately one in two women and up to one in four men age 50 and older will break a bone due to osteoporosis. Being a shy over 10 years before I reach 50 years old, this could be a nightmare! 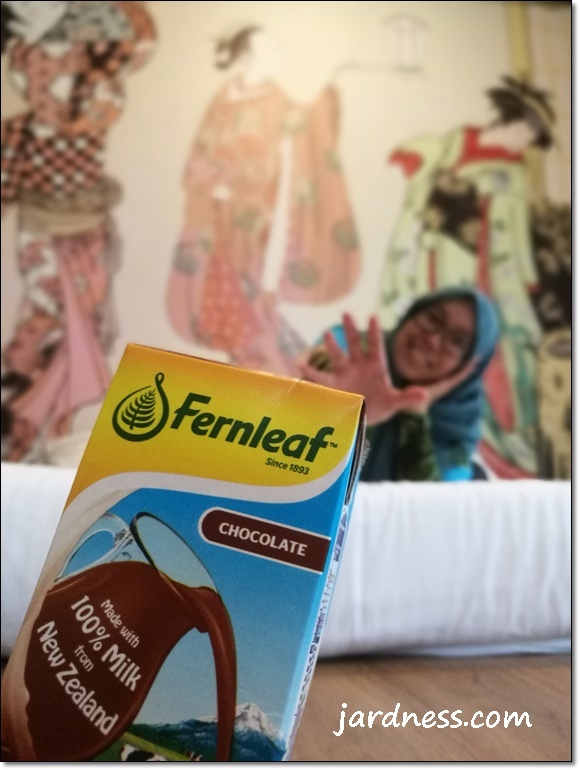 Never forget a Fernleaf UHT milk to start the day! 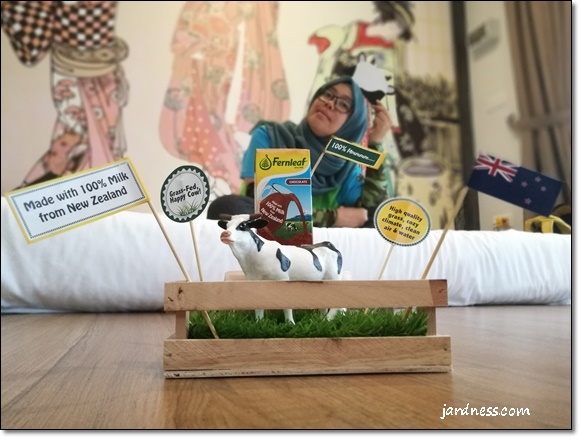 Why did I choose Fernleaf UHT milk among all the other milk brands in the market? To be honest, I'm not exactly a cat lover. The cat lovers of my family are usually my sister, Dr. Zeneria who would whole-heartedly nurse a sick cat to life and my youngest sister, Zasmin. Me? I accidentally killed a kitten while backing up my car at the office. It wasn't my most fondest memory but it has haunted me until this very day. So I took to only enjoying funny animal pictures and videos from the safety of my handphone/PC screen. I never dreamed of actually taking care of them. Haha. 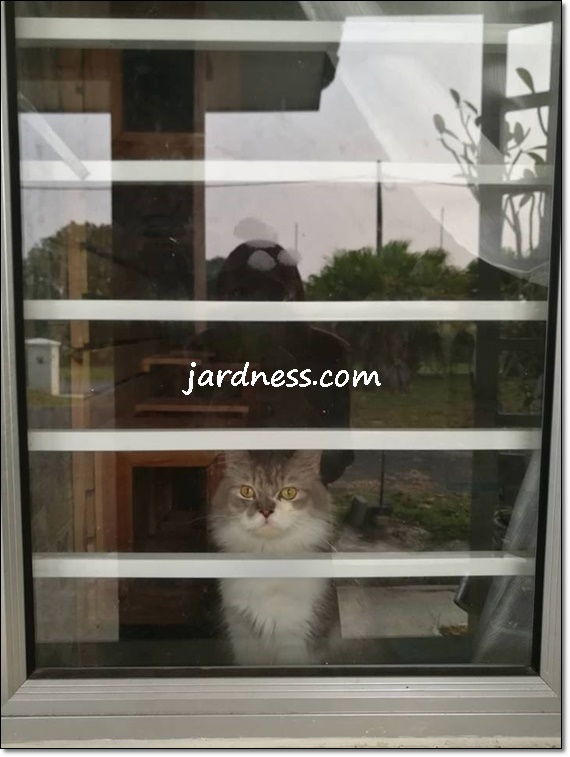 A trip to a household who has 8 cats happened. I fell in love with an orange-eyed furball named Cha-cha among his 8 cats. From that day onwards I kinda kept nagging the owner to give it to me. And to my utter astonishment, he finally agreed! Toby while watching me off to work in the morning or when I come home during mid-day. I just received a formal letter from my office stating that I would be transferred to another unit by mid-August and I thought I badly needed a short vacation to recharge before starting at a new unit! Fortunately for me, AirAsia was having its monthly promotions and I decided to spend a weekend in Hat Yai, Thailand. Being among top travel destinations for Malaysians due to its vast transport options and cheaper money value, Hat Yai would never disappoint. 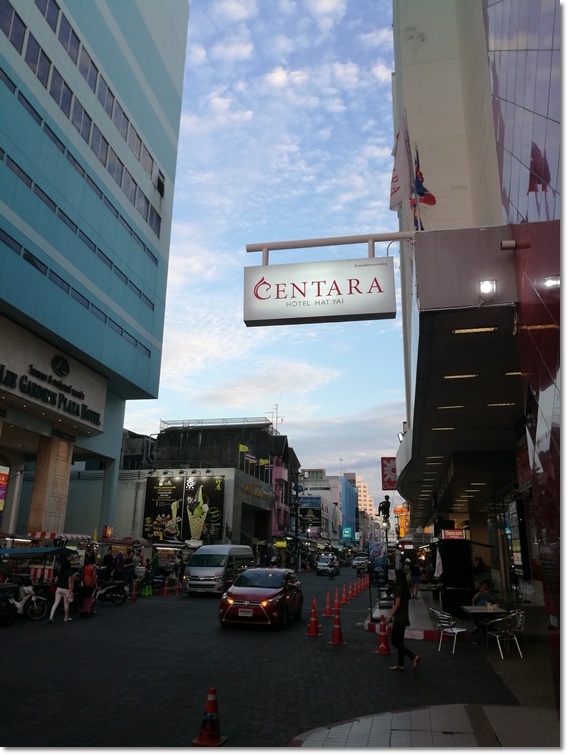 Centara Hotel Hat Yai in the heart of Hat Yai. I planned before arriving by booking a two-night stay at Centara Hotel Hat Yai. 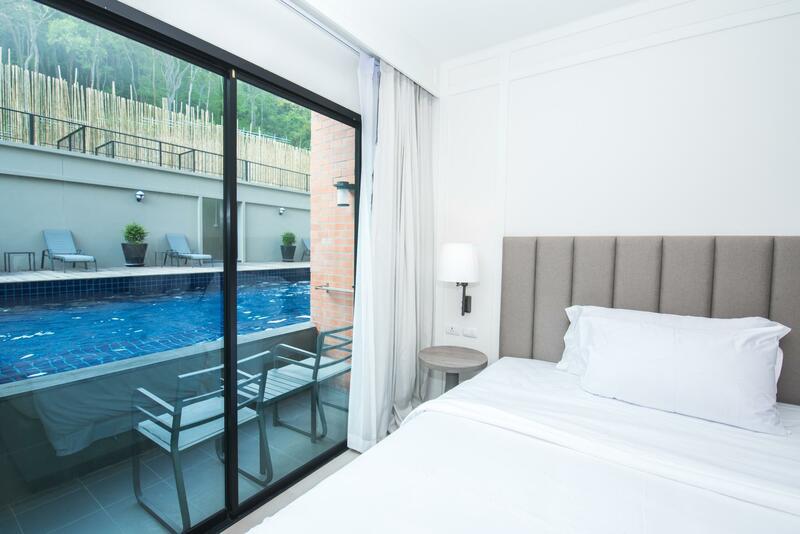 Chosen because it is strategically located in the heart of Hat Yai and just steps to many shopping complexes. Reservations could be done here. That said, I also wanted to immerse myself in the only (yes, the only!) 4-star experience at Centara Hotel Hat Yai. Their newly renovated guest rooms and suites boast luxury amenities, complimentary Wi-Fi, marble bathrooms, spacious living areas and plush bedding. With specialty restaurants for dining and to chill out, a comprehensive fitness gym, a lounging pool, plus a rejuvenating Spa! I wanted to try them all! A whole new level of experience awaits to be discovered!